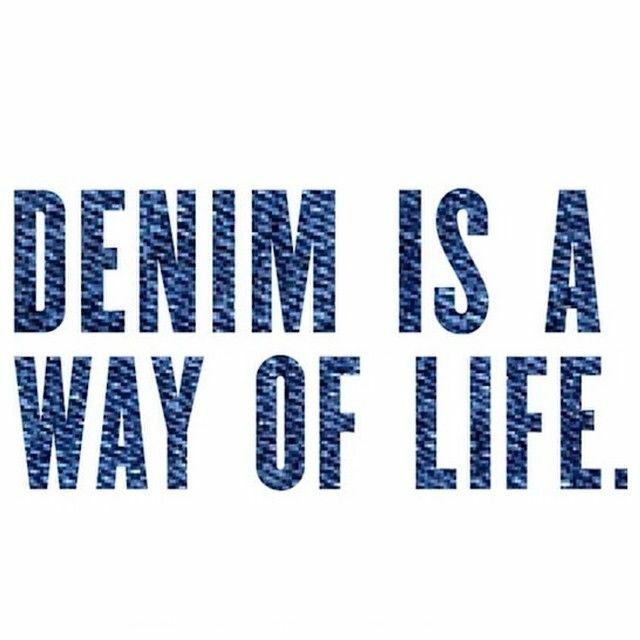 Denim craze has been there since the very beginning and it keeps on re-inventing itself. I personally love to wear denim as it makes me look casual as well as comfortable. So, flaunt a bold style statement with any trendy denim stuff. Indian Television shows have played a vital role to entertain us. Television in India started with the very first telecast in Delhi and the service was extended to Bombay and Amritsar. In the early 1980’s, Indian small screening started. At that time there was only one national channel Doordarshan, which was owned by government. Indian spiritual and mythological stories Ramayana and Mahabharata were the first major television series produced. Television has also played a vital role in influencing people, through advertisements government can spread their messages very easily like: Beti bachao Beti Padhao, is one of the greatest achievements of the government run through Tv advertisements which have affect a mass of population. Television not only promotes but also educates masses. If you are feeling low Indian Television has also a solution for it. From tear in your eyes to that big smile, magic box has everything for us. Starting from 1980’s, As we say old is gold. I usually don’t like watching daily sops and those saas bahu serials but I love to watch some comedy episodes to refresh my mood, all the stupidity will blow your tensions away atleast for an hour. You can watch SAB Tv or you could even watch cartoon channels, yup even I do watch.